Healing Is Not a One Night Stand! Don’t we all wish healing would happen overnight?! Definitely! But … healing is a process. Let’s start by defining what healing is. Some believe that if they have a headache and take an aspirin, they’ve healed their headache. Others believe that while an aspirin may help relieve the pain temporarily, it also only masks a symptom and there is a deeper cause that needs to be addressed. So, whatever your beliefs are, let’s explore healing a little deeper. Most of us realize that our health issues did not happen overnight, but we still want the symptoms to go away quickly. We believe that healing takes place on many levels, and takes time to reach all the many areas of health – physical, mental, emotional, and beyond. The deeper we are able to go, the more our life improves. And it takes time to change our habits to facilitate this improvement; habits of eating, sleeping, exercising, keeping too busy, and, of course, our emotional habits! Healing does not happen overnight, but over time and with a willingness to change. Just change one or two things at a time, and watch yourself move forward. Understanding this will allow for deeper healing and a better quality of life! Real healing takes time. It is not a one night stand. It requires love and patience. 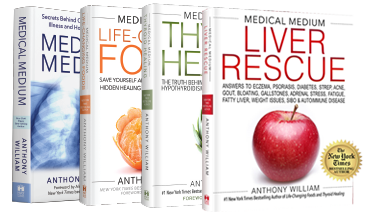 Give yourself the gift of healing! And Happy Valentine’s! !